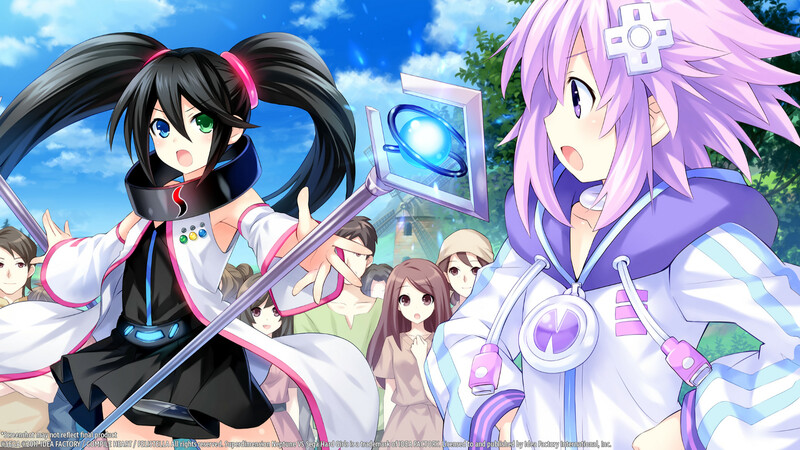 Superdimension Neptune VS SEGA Hard Girls is the latest spin-off in the Hyperdimension Neptunia series to find its way ported to PC, courtesy of the PSVita. This one features Iffy as the protagonist, with the awesome SEGA Hard Girls being major players in this spin-offs proceedings. Does the SEGA girls first foray into the Gamindustri hit all the right notes, and does Iffy have what it takes to be the protagonist? lets take a look. 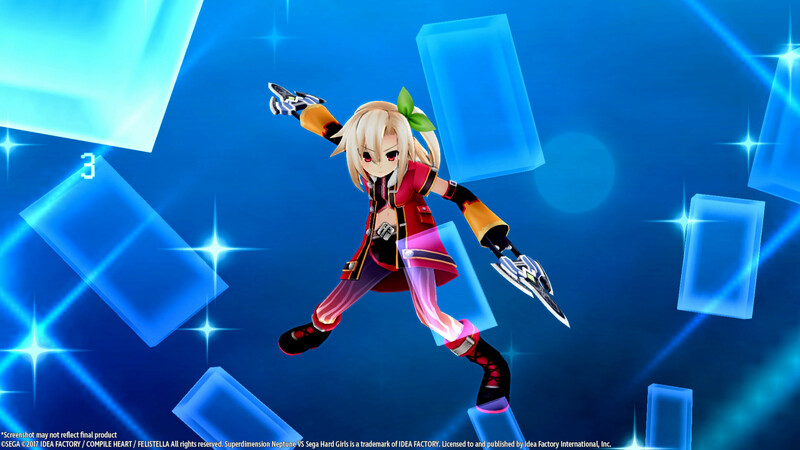 Our story begins with the Gamindustri goddesses and SEGA Hard Girls squaring up for an epic battle. Before the battle starts everythings to black before cutting to Iffy traveling the barren wasteland the world has become, searching for a special library. In this library she finds Histoire as the keeper that tends to the books, and its not too lung before things go wrong. Turns out the pages of history are disappearing and it’s down to Iffy, and the fresh on the scene Segami, to travel through time to find the damage done before everything falls apart. Compared to the other spin-offs in the Neptunia series, this one is probably the best. The story feels at home in the series, goofy and packed with references that keeps things fun to watch. Iffy is a better protagonist than I was expecting, certainly better than Noire during her spin-off, and the game manages to keep going without Nep at the center. 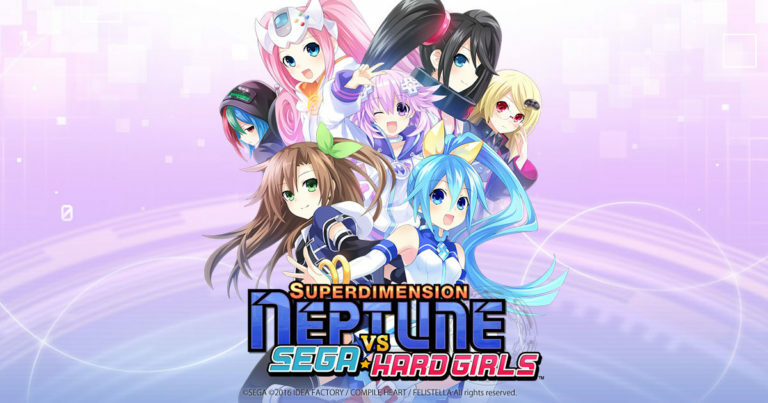 So what about the SEGA Hard Girls? They fit in the universe perfectly. You’d think they’ve always been a part of it. Not everyone becomes a focal point in the story though, some are only around the games hub. Still, those that are seem to have moved over to this game with all their personality from the series intact. Whilst we are looking at a Vita port, this one fares better than most due to its vibrant and punchy anime styled graphics. 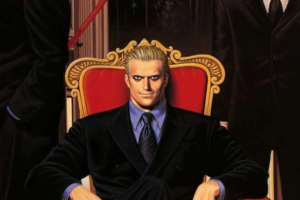 The vibrant graphics look decent, and the anime style masks over the games lack of pin sharp texturing, with the character models being of the usual high standard for the series. Its a game relatively lighweight on resources too, my PC (R5 1600/16GB/Fury Nano) is a little overpowered for this game and it obviously ran butter smooth, but even my laptop could run the game ok at a reduced reolution. Resolution is the real surprise here, as just before release the game was patched to include an option to go to full 3840×2160. This should be attainable for those on the upper tier of mid range cards as well, so if your playing at 1080 then a downsample will make the game look smoother as there’s no AA options. As is usually the case with the Vita ports, tweaking settings is extremely limited to just resolution and whether you want fullscreen etc. The audio is up to the same standard as the rest of the series. 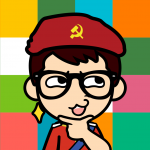 Both Japanese & English voice audio is offered, with the usual fun delivery keeping everything lighthearted. Sometimes Segami’s quotes & delivery sounds eeriliy similar to some of the goddesses, but the rest of the SEGA Hard Girls are well scripted and up to the task of muscling their way into the Neptunia universe. Being a Neptunia Jrpg means this game shares similarities with others in the series like it, but also being a spin off means there’s some tweaks to the formula. 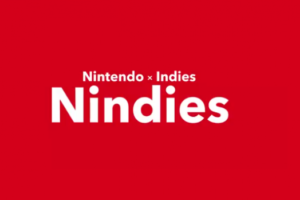 This mainly comes in the games combat system, which is still turn based but works in a different way. An AG gauge is present in the bottom right of the screen that fills depending on your actions during battle. Moving, jumping and doing any other actions fills it by different amounts. You may think jumping around during a turn based battle is odd, but here it serves a purpose as there’s gems you can collect that boost stats etc – some are higher than others so you need to transform to get those. The similarities with other Neptunia games are a double edged sword as always, especially if you’ve just come off the back of a Neptunia release. This game features all the usual item development, weapon research lily rank etc aspects, as well as the same overall game structure. Being set within the same world also has the drawback of many of the dungeons coming from other releases. You’ll know each like the back of your hand if you’ve been invested in the series for a while. It’s probably the weakest aspect of the game admittedly, but it is eased by the new systems added to the gameplay that freshens things up somewhat. When it comes to the Neptunia series spin-offs, things have been a bit hit & miss, but this one is definitely one of the better ones. 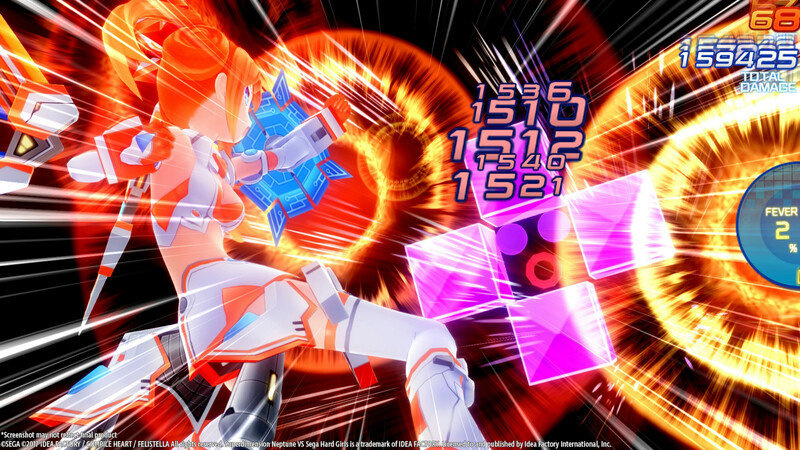 The tweaks to the combat system & inclusion of the SEGA Hard Girls makes fun diversion, though the game is hampered by it’s overall similarity to the rest of the Neptunia series in most aspects. 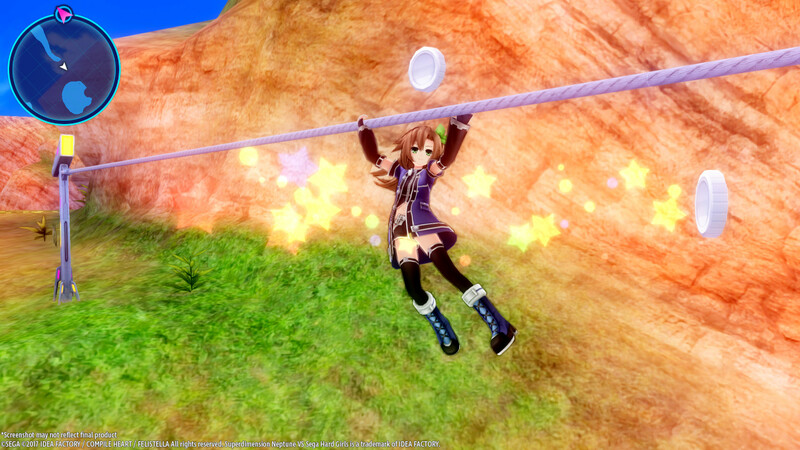 Still, if you need more Neptunia or enjoyed SEGA Hard Girls so far, then you wont really wanna miss one.